At Green Double Glazing & Conservatories Ltd we have over 40 years of combined experience and knowledge within the industry. 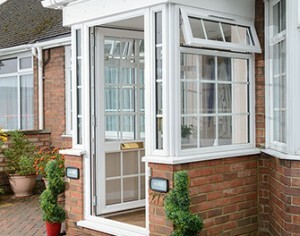 We supply and install high quality Windows, Doors, Conservatories and Porches. During our time we have been able to satisfy many customers in and around Croydon, South Croydon, Purley, Wallington, Carshalton, Sutton,Thornton Heath, New Addington, Mitcham, Streatham, Lewisham, Morden, Surrey and Kent. We strive to deliver the best possible service to our customers and are Fensa, Certass, Trustmark accredited. 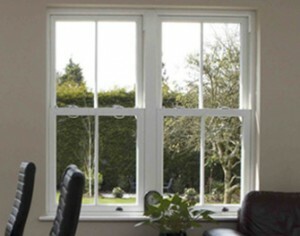 Furthermore, we are also members of the Plastic Window Fenderation. We take our reputation very seriously and apply high quality workmanship to all of the jobs we take on. Green Double Glazing specialise in supplying and installing all types of windows such as; Double Glazed Windows, uPVC Windows, Aluminium windows, Casement Windows, Tilt & Turn Windows, Sash Windows, Bay Windows, Reversible Windows and Triple Glazed Windows. We also have an extensive range of doors; Aluminium Doors, uPVC Doors, Composite Doors, Bi Folding Doors, French Doors, Patio Doors, Porch Doors and Stable Doors. 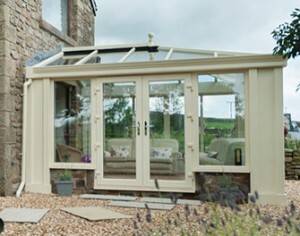 Furthermore, we provide a huge selection of conservatories; Edwardian Conservatories, Victorian Conservatories, Lean To Conservatories, Gable Conservatories, P Shape Conservatories, T Shape Conservatoires, Solid Roof Conservatories and Orangeries. 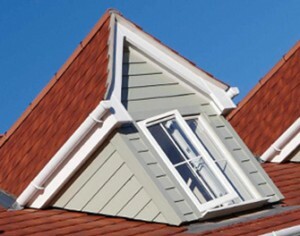 Our other products and services includes Porches, Fascia’s, Soffits & Guttering and Glass Products. “I am totally satisfied and very happy with the service rendered to me. Would definitely purchase from Green again and/or recommend”. “How can you improve work that is already first class. Thank you. 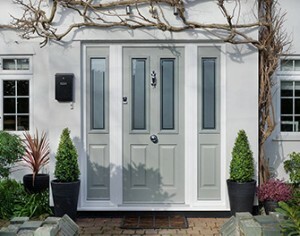 Will recommend Green to anyone thinking of new doors etc”. “The salesperson was informative but not pushy. They kept us informed of progress at all stages. The fitter was top grade, great finish on rear door and they cleaned up and took old door away”. Copyright © 2017-2019 Green Double Glazing & Conservatories Ltd. All Rights Reserved.